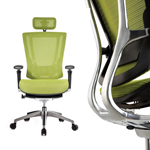 The Ergohuman from Mesh Office Seating combines comfort and style in an eco-friendly ergonomic office chair. 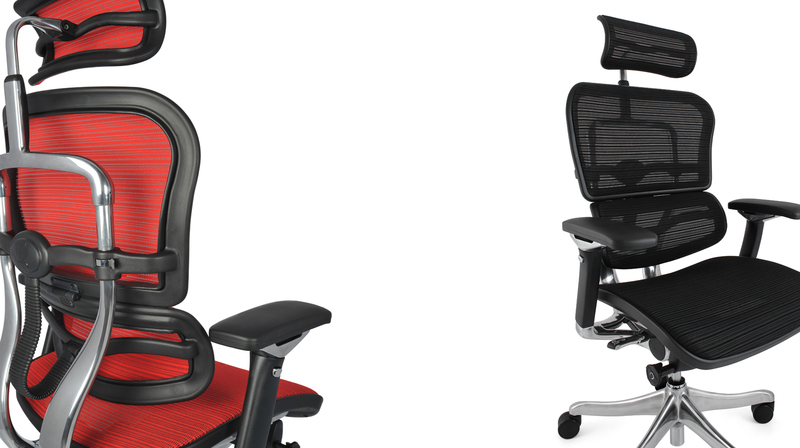 Designed for comfort with flex zones for lumbar support, multi-dimensional adjustable armrests and an adjustable headrest. The Mesh Office Seating range are some of the most environmentally friendly office chairs available boasting 97-98% recyclability. Lii – the versatile four-legged or cantilever visitor chair to complement the Mesh Office Seating range. 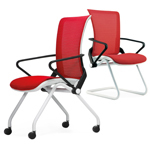 A comfortable, space saving guest chair and a lightweight pull-up for the conference room. 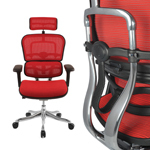 September 2012 will see the launch of a contemporary new office chair by Mesh Office Seating (UK) Ltd. This stylish new chair will be revealed at 100% Design in Earl’s Court. Mesh Office Seating (UK) Ltd beats the recession with acquirement of new premises and launch of a newly designed website.